Google was hit with a $57 million fine Monday due to alleged GDPR violations. France's data privacy enforcement agency claims Google didn't make information about data collection and storage easily accessible to users. Here's how companies can avoid winding up with a similar fine. 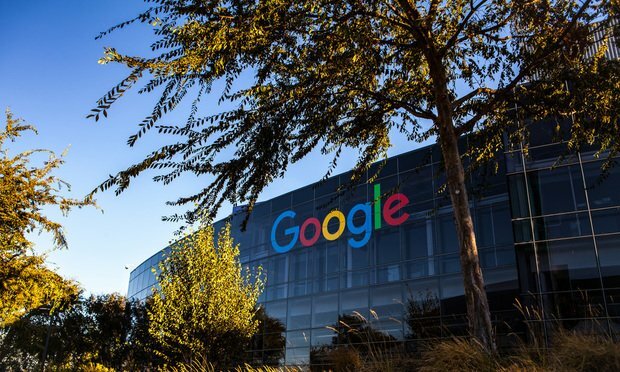 Google was hit with a $57 million fine over alleged General Data Protection Regulation violations this week—a hefty price most tech companies would like to avoid. Manatt, Phelps & Phillips global payments partner Anita Boomstein brings us up to date on the battle between federal and state regulators to oversee fintech.